Many vaccines are available for use in dogs and cats, but not every pet needs every available vaccine. 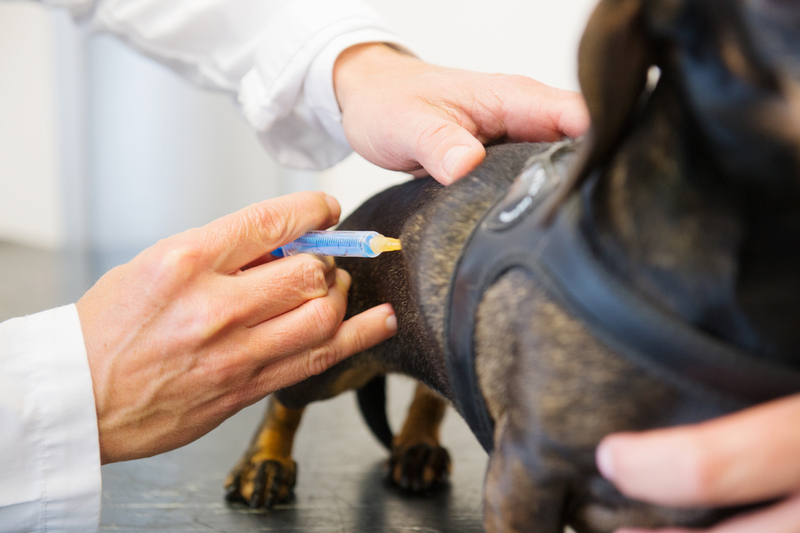 Some vaccines are considered core vaccines and should be administered to all pets. Other vaccines are optional and may be recommended based on a variety of factors, such as their risk for exposure to disease, age, and travel habits. By assessing your pet’s individual needs, we can help you decide which vaccines will be most beneficial to his or her healthy lifestyle.